Over the next few days, we’ll be announcing the shortlists for the Apollo Awards, which celebrate outstanding achievements in the art world. Who do you think should should be recognised? Winners will be announced in December. 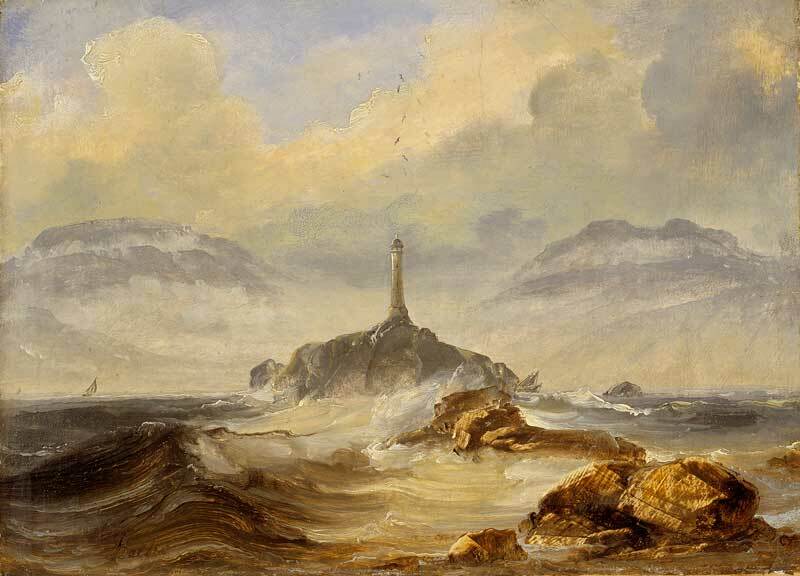 Is Peder Balke Norway’s answer to Turner? The obscure 19th-century artist is the subject of an exhibition at London’s National Gallery. Meanwhile, contemporary Scandinavian artists are also showing work in the UK: Kitty Corbet Milward rounds them up. Leighton House Museum has cleared out its own art to make way for a temporary exhibition of the Pérez Simón collection. What inspired such a major undertaking? Annabel Sheen spoke to Daniel Robbins about Victorian art and the history of the house. New Contemporaries is the longest running exhibition of work by emerging artists from UK art schools. It’s latest edition is set to open next week, but while it continues to be an influential annual event, it hasn’t always run smoothly, says Rebecca Heald.